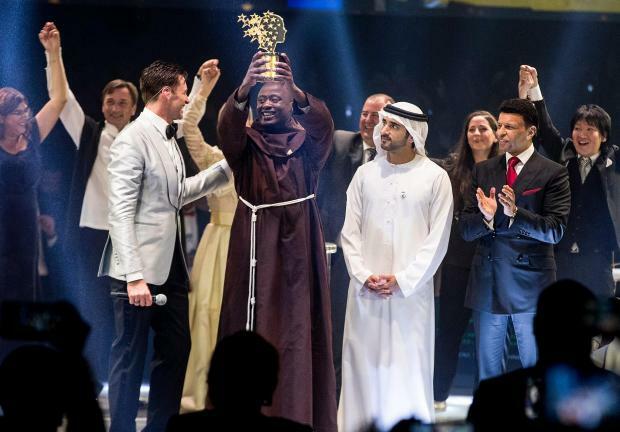 A maths and physics teacher from a secondary school in a remote village in Kenya's Rift Valley has won the $1 million Global Teacher Prize for 2019, organisers have said. "Every day in Africa we turn a new page and a new chapter... This prize does not recognise me but recognises this great continent's young people. I am only here because of what my students have achieved," Tabichi said.